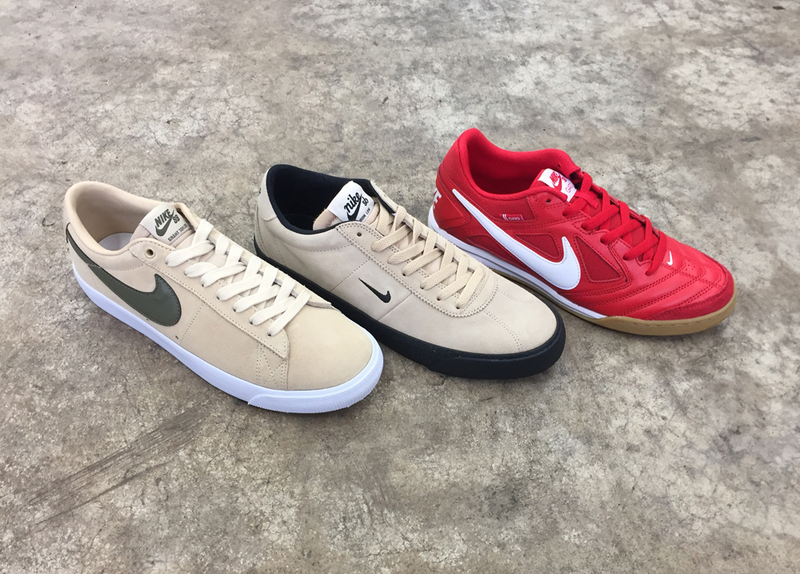 If your old skates shoes are busted check out the new colors in the Nike SB Blazer Low GT, Bruin and Gato. 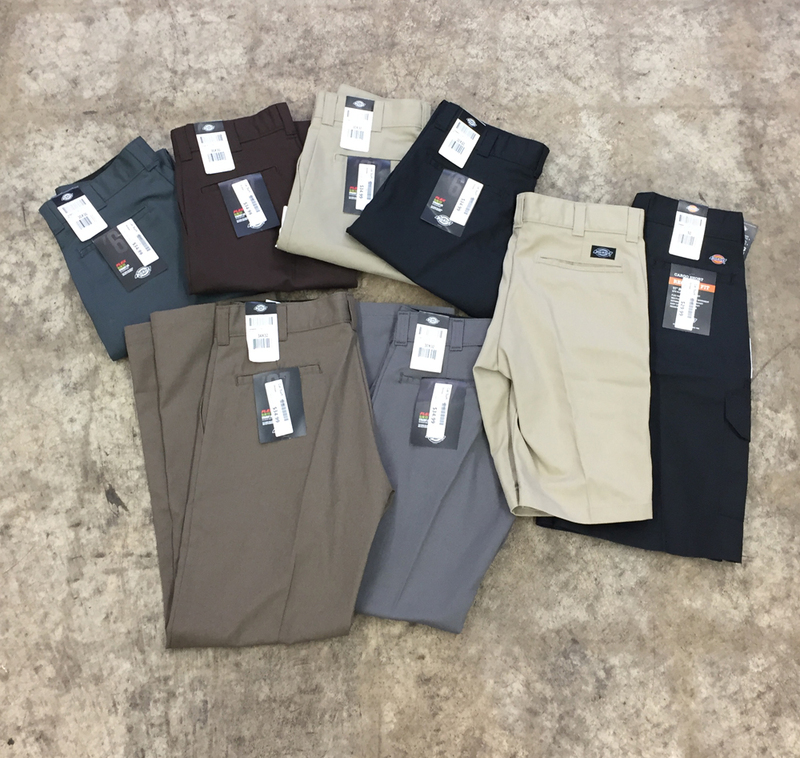 Two new colors in the Dickies 67 Slim Work Pant and re stocks in the classic colors are now in stock. 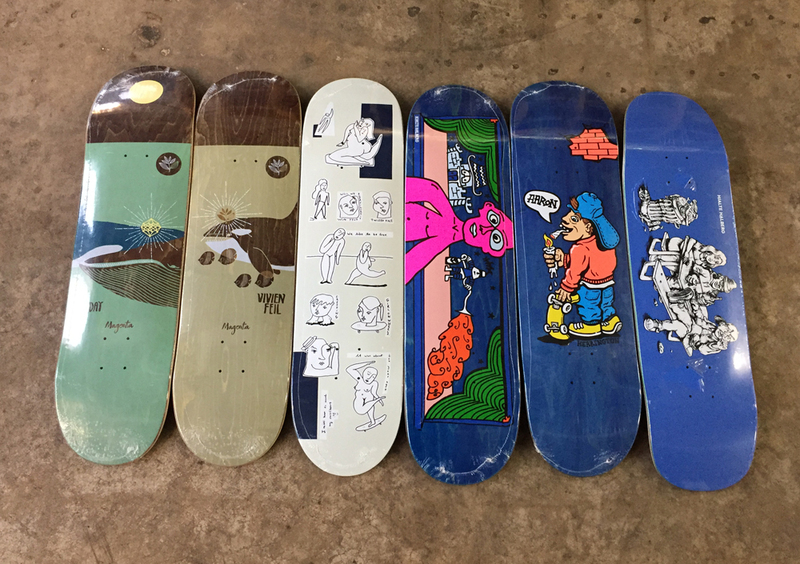 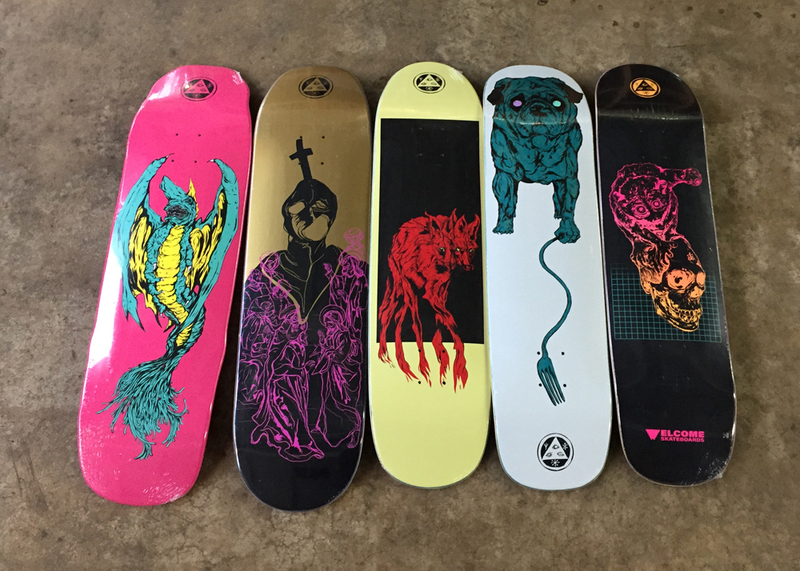 New wood from Magenta, Polar and Welcome has arrived.